I really like the cool projects at Google and the way Google innovates. If you have a new idea, people will encourage you to work on it. That being said though, what's the best gFit class? It might not be a gFit class, but I really like swimming in one of the "endless pools" on campus. To me, being Googley means being super friendly and doing other people a favor when you can. People at Google are always ready to help you out when you are stuck on something. 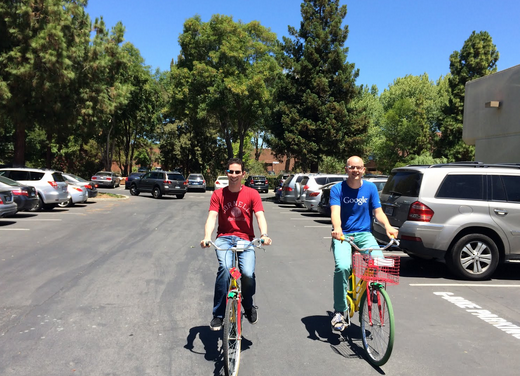 The friendly atmosphere at Google is one of the best things about working here. I would really like to visit the google offices in Tokyo sometime. The pictures I’ve seen look really stylish! I like to travel--I’ve visited 22 countries so far. I’m originally from the Netherlands so my internship in Mountain View is like a work and holiday. While I’m interning here in California I go on weekend trips really often. After my internship, I will also stay in the US for a while to travel and to go to Burning Man! I always worked on a lot of side projects during my study. This really helped me gain some practical experience that turned out to be really useful in the work I’m doing now. So I would advise every student to work on a side project that they are passionate about during their studies! From Google Glass to Project Loon, Adwords to Docs, our interns have the opportunity to work on some of Google’s most cutting edge and innovative projects. To show you just how much of an impact interns make and to highlight their unique experiences, we’re bringing you a special blog series: Google Intern Insights. 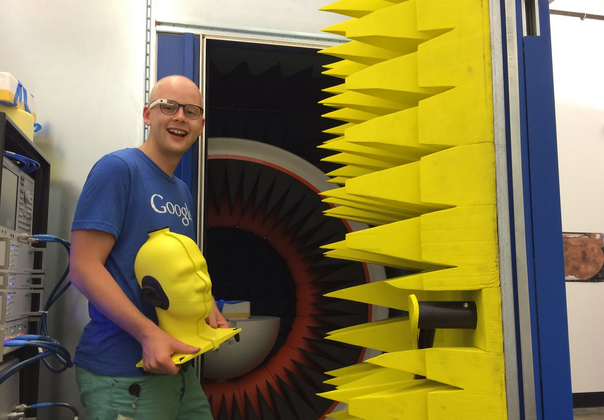 For today's post, meet Elmar Peters, a Hardware Engineering intern from the Netherlands. Elmar will graduate in summer 2015 with a Bachelors of Science in Electrical Engineering from the University of Twente. 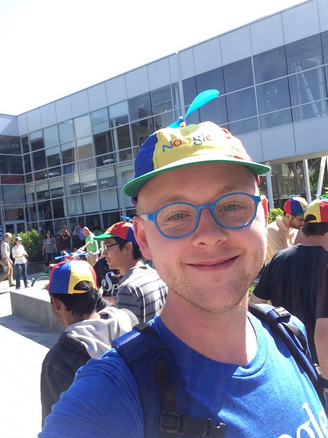 While Elmar is excited by his internship working with both Google Glass and the self-driving car teams within Google [x], he also uses his time in California to see as many new sights as possible. An avid traveler, Elmar has enjoyed a trip to Yosemite and a hike along Redwood Creek in Humboldt. I’ve been following Google for quite a while--the informal working environment and innovative products really interested me. I became really interested in Google and decided to apply for an internship when I heard about Google Glass and the self-driving car. I'm an Electrical Engineering intern on the Google Glass team. I’m prototyping several aspects of the Glass hardware design. Besides my work at Glass, I'm also working on a 20% project for the self-driving car team. Sometimes, when you’d like to help work on a project or team, or have an idea of something you’d like to try, Google will allow you to spend 20% of your time working on that along with your normal role. I like the amount of responsibility my manager and my team gives me. At Google I'm working on real projects that are crucial for Google Glass. The fact that they give me all of this responsibility as an intern is really special.